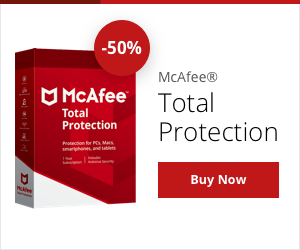 Buy the latest antivirus, phishing protection and internet security software. Protect your home and business from cyber threats with Iron Bastion. Low prices, managed services and technical support.